We will continue to change the world with our technological innovations. Below are just some of the ways Furukawa Electric is active throughout the world. Our business domain started out with electrical cables and non-ferrous metals and, as we continue to respond to the needs of the time, has exanded to encompass fields such as telecommunications, electronics, new materals and automotive parts and components. 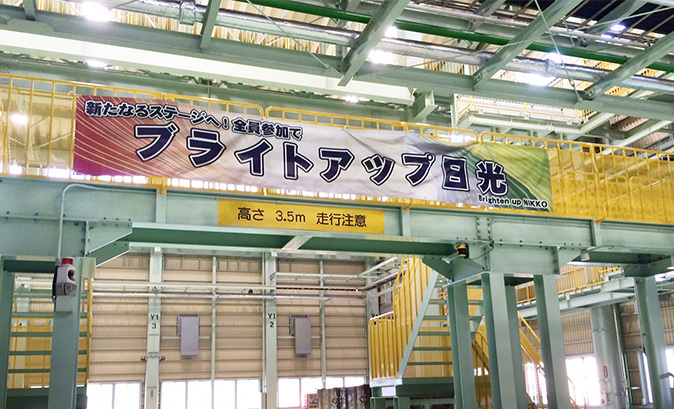 In new materials innovation, Furukawa Electric Group has achieved many world firsts. We continue to develop diverse businesses around the globe. Detailed inquiry, such as the product is here.